Polish water producer Cisowianka is launching its sparkling Perlage brand in cans. Two drinks that are packaged in cans made by Rexam were honoured at the Beverage Innovation Awards in London. US can maker Ball Corporation has presented five of its plants with the Hoover Sustainability Award. 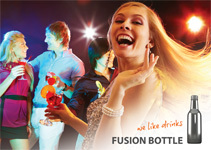 Unimaq, a leader in beverage can printing technology, has opened a new office in Bangkok, Thailand. 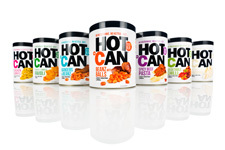 The managing director of Heat Food and Drink, the company behind Hotcan, believes the product will become a major worldwide brand. 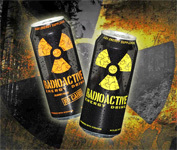 Radioactive Energy Drink has been relaunched in cans featuring graphics that glow in the dark. Dutch filler Dranken Industrie Sittard (DIS) is installing a fifth can filling line at its site in Sittard. 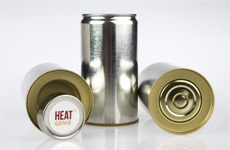 The US Army will test self-heating cans after placing an order with Texas-based HeatGenie. A life cycle assessment on tinplate has revealed lower carbon emissions over two years. The global market for metal cans, barrels, drums and pails is forecast to reach 466 billion units by 2017, according to a new report by Global Industry Analysts. 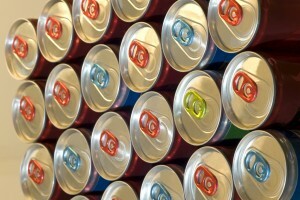 New research has shown that UK consumers are increasingly choosing cans as their package of choice. Rexam has named Welf Jung (pictured right) as the company’s sustainability director for Europe and Asia. 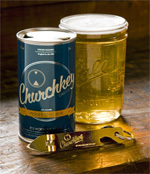 US-based Churchkey Can Company has relaunched the flat top steel beer can after joining forces with Ball Corporation. 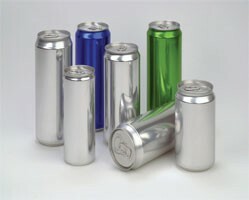 More than 70 per cent of steel packaging in Europe was recycled in 2010, the Association of European Producers of Steel for Packaging (APEAL) has confirmed. 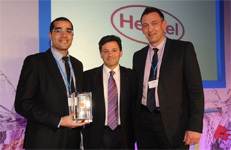 A number of industry suppliers were recognised at a ceremony hosted by can maker Rexam. Can maker Rexam is exploring new opportunities in South East Asia. 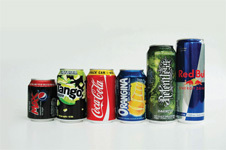 CPMC Holdings, a leading manufacturer of beverage cans in China, has announced its financial results for the year ended 31 December 2011. 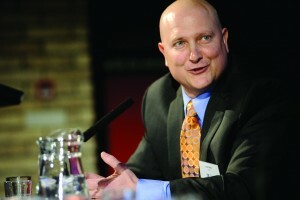 Nick Mullen (pictured right), the director of the Metal Packaging Manufacturers Association (MPMA), says finding a range of alternatives to Bisphenol A (BPA) could take years.